Lucky Boards only for TONIGHT! Come Quick while there is still time. Group: FREE to join, click HERE to do so before you enter the store! Stumbled upon this Little beauty with the help of Tru from our Feeling Lucky In-World Group. Had to come and slap these boards and I even won some Lingerie! 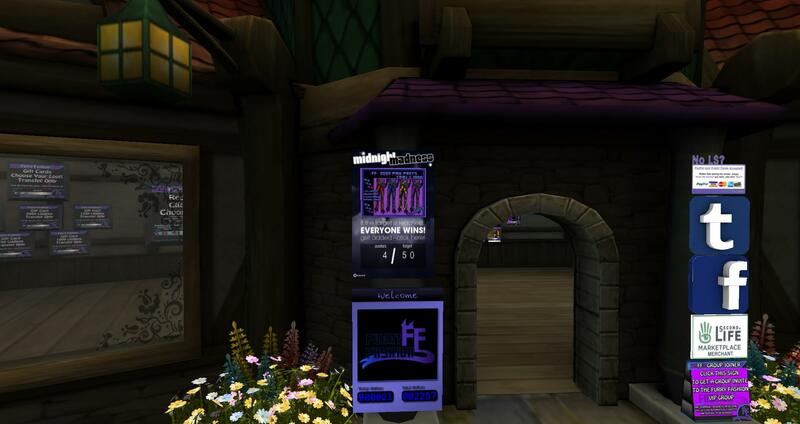 No Group Needed to play here is your ride too Ishara’s In-World Shop! Alright Ladies Lets talk about The Cutests Pin-up Dress I’ve seen today!! 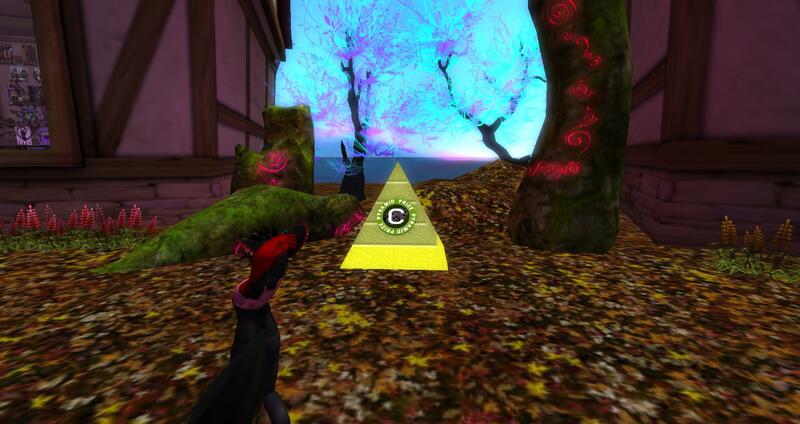 In-World Group is FREE to join click HERE! I love this pin-up dress soo much I can not wait to get it on!! Come on over and check this place out its amazing! I have finally been able to create a group in-world where you all including myself can post places where we can play Lucky Chairs, Boards, Midnight Mania Boards, and Group Gifts as long as the group is free to join or no group is needed to play. I have a minimum amount of rules for my group. If you just so happen to break one on accident; I am not going to belittle you or make you feel like you are going to hell for your mistake like we all know some groups do…. *[insert crickets]* Anywho, Please check it out and invite your friends, lets make this group something to talk about and lets get this group active in the game of Lucky Chairing!!! Are you Feeling Lucky? In-World Group!! 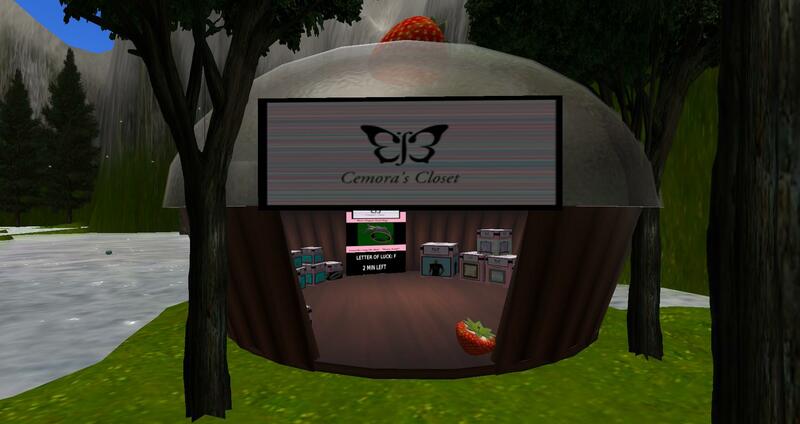 To get to Furry Fashion click the link HERE. 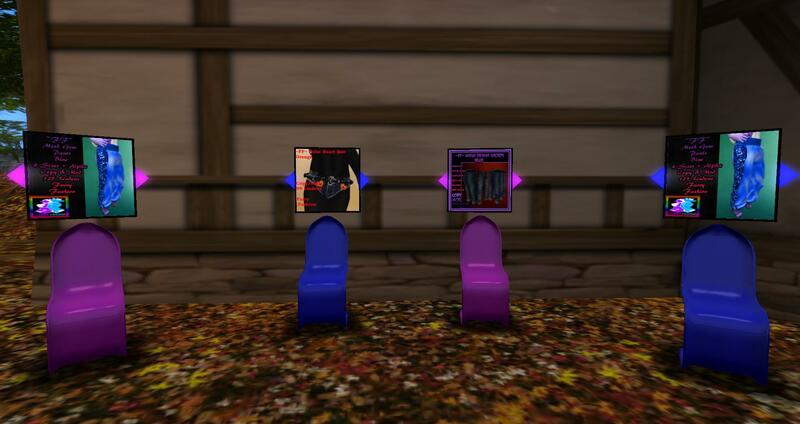 There is no group needed to play the Lucky Chairs, Campers or Midnight Mania Board, also on the sim is an Unlucky Board. So if you are a Proud Furry and you know it Clap your Paws and head on down to Furry Fashion! ~RedWrath~ I sport two furries DSD Ocelet Hybrid, and BG Feline!